Detox - Spring Cleaning for the body! *Regular detoxification is a great way to maintain a general feeling of wellbeing and overall health. 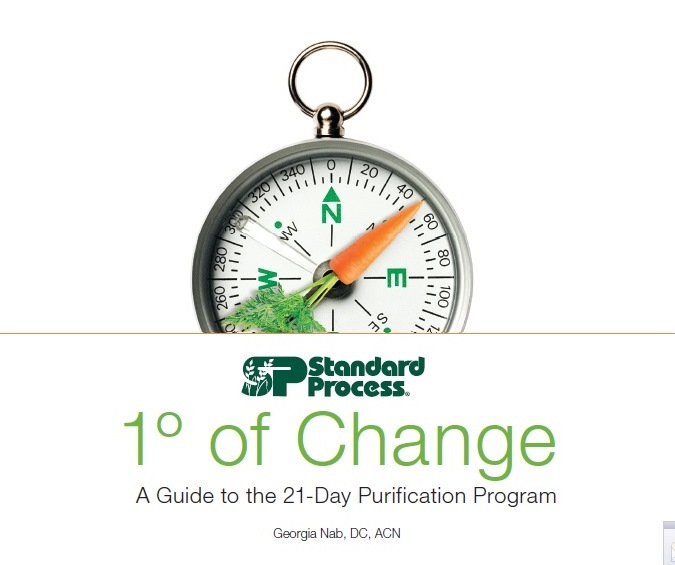 Based on your lifestyle, you may benefit from doing a purification/cleanse program once, twice or even three times per year. For maintenance, footpaths can be used once per month to help keep the body free of harmful toxins.